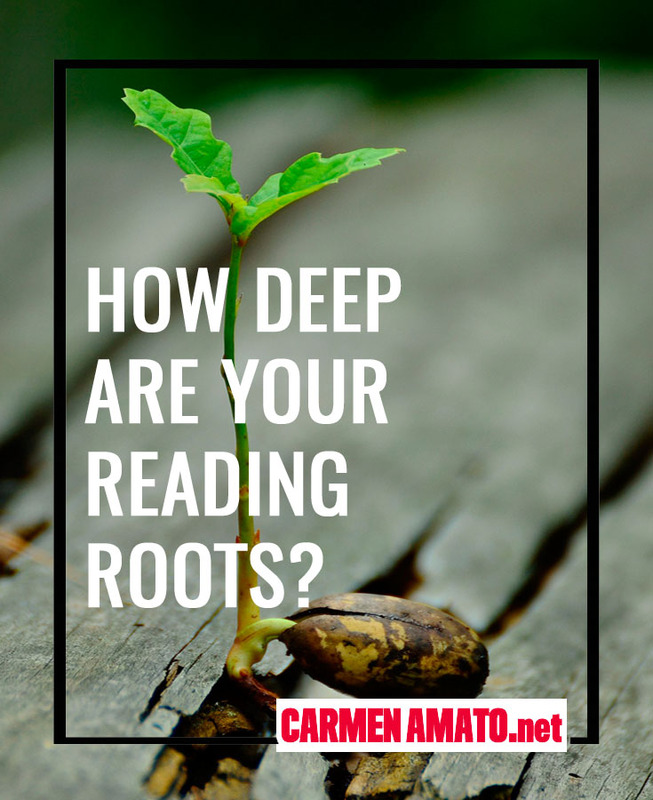 How Deep Are Your Reading Roots? I blame my oldest sister, really. She was studious and serious and had a lot of books. She organized them tidily on bookcases in the basement where they joined books my uncle had left when he joined the Navy and headed for Vietnam. The shelves also had room for an ever-growing collection of hardbacked Readers Digest Condensed Editions and assorted odds and ends from friends and church jumble sales. 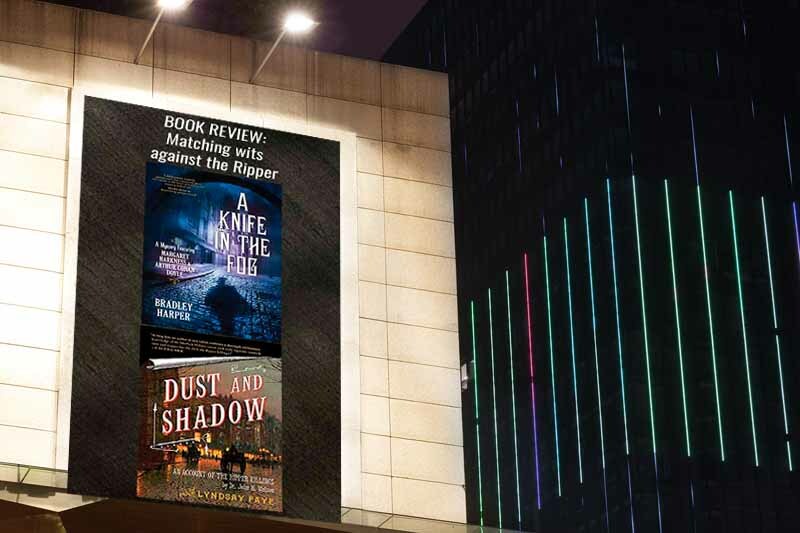 Those basement books became my reading roots; books that formed my reading tastes, taught me the power of words, and inspired me to take on a literary career. 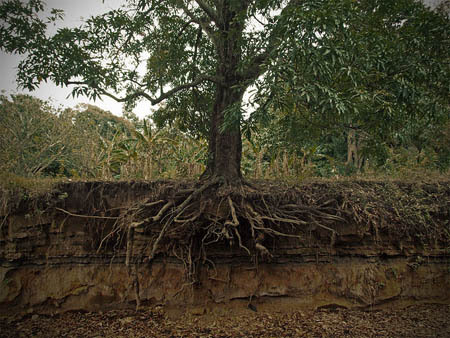 There’s usually fewer than seven degrees of separation between those roots and whatever I’m reading now. A dog-eared paperback came to live in the basement donated by a friend. 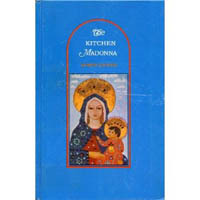 It was an unlikely book for a young Catholic girl to pick up, with a cover showing a man in a yarmulke. But the 1968 story of young Rabbi Gideon Levi and his Long Island temple congregation was and still is one of the most cleverly written books ever. 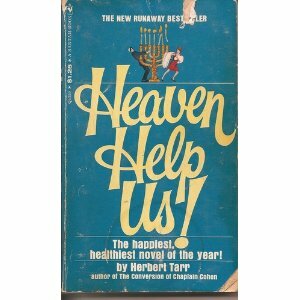 Tarr, a rabbi and former Air Force chaplain who wrote several other books, made the Jewish religious experience universal. He had an engaging, lighthearted style that I’ve never quite seen replicated. Sophie Kinsella comes closest albeit from a female perspective. Rabbi Levi’s congregation exclaimed so much over it I wondered if it was a real book and lo and behold it was. 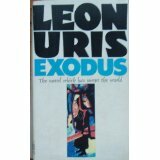 EXODUS was published in 1958 to major acclaim and turned into a movie starring Paul Newman and Sal Mineo (neither of whom looked anything like the character they played). It is the sweeping, engrossing story of Israel’s birth, moving from the early Zionist movement to Polish Jews escaping the Nazis, Ethiopian Jews emigrating after the war and the start of hostilities with neighboring Arab states. Although a novel, it was my first primer on Middle Eastern politics and shaped my political views for years. All of Uris’s epic historical novels (MILA 18, QB VII, TRINITY) have the same breadth, strength, and excellent writing but EXODUS stands apart. It made me wonder if I could ever write anything so big. Still wondering. Don Camillo is a strapping fictional parish priest in Italy’s Po Valley, ministering to a small village congregation. 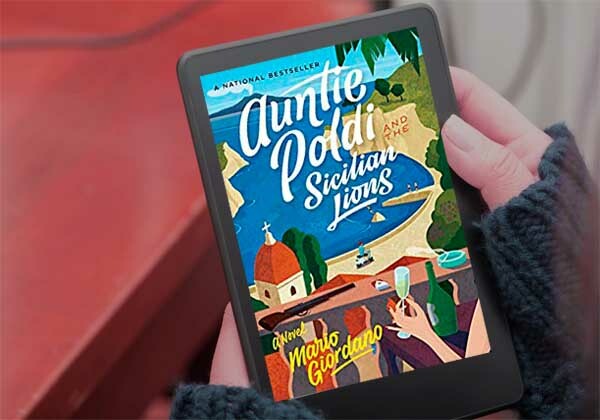 His arch frenemy is Peppone, the Communist mayor of the town, who–as is to be expected of a Communist–says he does not believe in God. It is sometime after WWII and the two men fought together as partisans in the hills against the Nazis. 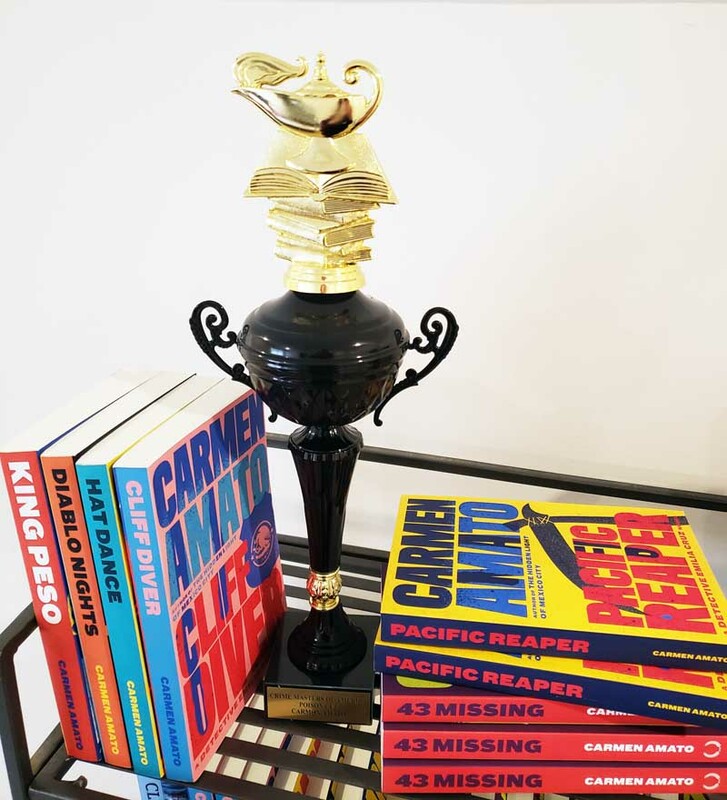 The book is a series of softly humorous and philosophical stories in which Don Camillo and Peppone argue over conflicting beliefs (Peppone wants to baptize his son Lenin–oh the irony! ), the welfare of the little village (both try to rig a soccer tournament between the church team and the People’s palace team), and the true meaning of friendship. Oh, and Christ on the cross in Don Camillo’s church talks to him/is his conscience. I routinely re-read this book when feeling unsettled and always find both humor and solace. 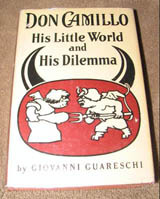 Guareschi, a journalist from Milan who also illustrated the book, wrote other Don Camillo stories and several unrelated novels and stories which can often be found on amazon or abebooks. I was recently thrilled to find an excellent blog on the Don Camillo series. Enjoy! My sister had a copy of THE MOUSE THAT ROARED by Leonard Wibberly. It was clever and inventive and I hoped there were others about the silly Duchy of Grand Fenwick. So I’m a high school freshman at the public library searching the Ws in Fiction and where WIB should be there was WOD. Wodehouse to be precise, which was almost as silly a name as Wibberly, and I was hooked. Wodehouse’s books are all suspended in 1920’s England, where people pass time at big country houses getting wires crossed and trying to extricate themselves from nonsense. His language is a swift patter of hysterical dialogue, British slang, and light comedy. 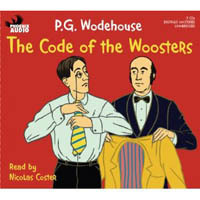 THE CODE OF THE WOOSTERS is my favorite, with a cast of characters who appear in many Wodehouse books. It is one of the Jeeves books narrated by Bertie Wooster, whose valet (“my man, don’t you know”) Jeeves is constantly extricating Bertie and friends from impossible romances and other ill-judged escapades. 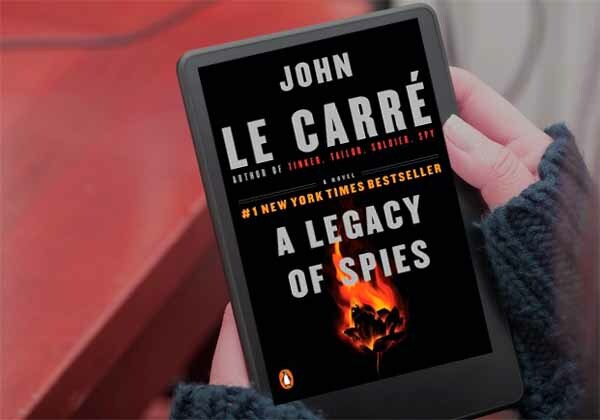 I have multiple copies of this book, including the one in the 20-lb set of all the Jeeves and Bertie books I bought at the oracle of British bookstores, Hatcherd’s in Piccadilly, and hauled home back in the days before there was a 50-lb weight limit on suitcases. This book is firmly rooted. 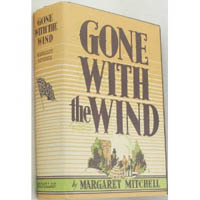 It was in at least two of the Reader’s Digest Condensed Editions. Wikipedia lists it as a children’s story but it is a universal story of a dysfunctional family in London that changes for the better when the young son decides to make a homemade icon for their Ukrainian housekeeper, Marta. His effort takes him across London on a quest to do something for someone else for the first time in his life. 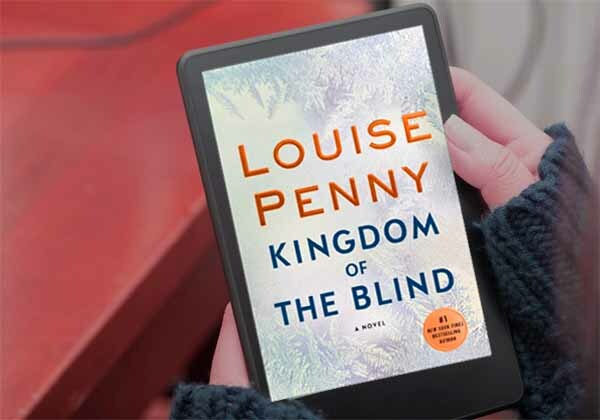 Rumer Godden, who was raised in British India and wrote numerous books for adults and children, nine of which became movies, created one of her most uplifting stories. The book is sweet and thought-provoking and makes a unique gift. I can still see this book in my mind’s eye: the hardback cover is deep blue and the bottoms of the pages are wrinkled from having been inadvertently dunked in the water while I was reading and taking a bath at the same time. It topped my 5th grade reading list, back in the days when I knew what a “beau” was but had never heard the word pronounced. The book got progressively more dog-eared through middle school as I read and re-read it. It wasn’t the Civil War theme or the love triangle between Ashley, Scarlett and Melanie. No, it was the way that Mitchell put me right into Scarlet’s head. Do you remember the scene when Rhett deserts Scarlett as they flee Atlanta before Sherman’s army? There was a line something like this: “Her mind jumped around, trying to remember what Gerald had called balky mules and Mr. Lincoln.” But nothing came and Scarlett ends up just calling Rhett a cad. My quote may be imperfect, but it was the first novel I read that showed how to bring the reader deep inside a character’s point of view. The novel was better than the movie, too. Fiddle dee dee, Carmen, how you do run on.